Can you KaraOkee? Sing along with the Okee Dokee Brothers! The Grammy winning (and 2-time Grammy nominated) adventure dudes have a present for all of their fans! 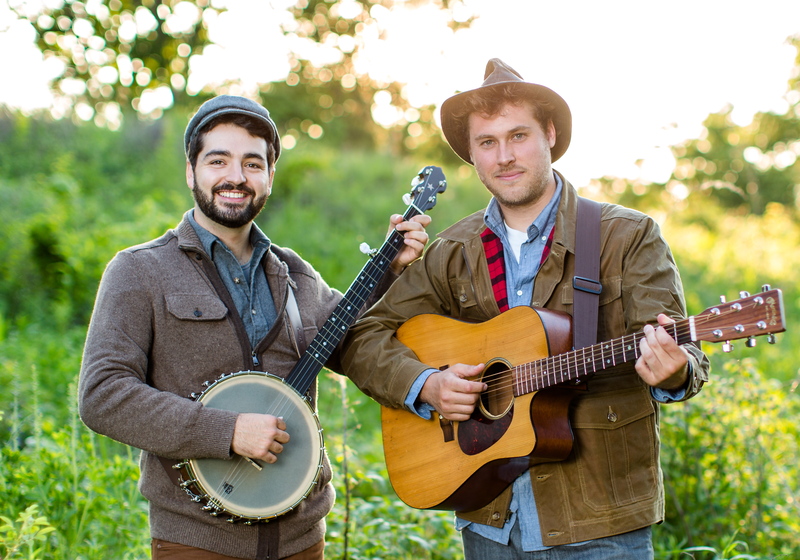 The Okee Dokee Brothers recently produced KaraOkee videos for songs from their Grammy winning album Can You Canoe? and their recently Grammy nominated album Through the Woods. The KaraOkee versions of the videos feature the same HD footage from the Brothers’ Mississippi and Appalachian Trail adventures along with lyrics and a bouncing ball (or hat or tree or boots) to guide you along. It’s a lot of fun and a nice way for families to spend time singing along together. Below are some of our favorites. Be sure to visit The Okee Dokee Brothers’ YouTube page for more KaraOkee fun!